Best guns and fine luggage have a lot in common. Made from premium materials, crafted by skilled artisans and incorporating time-honored traditions and innovation, both are highly prized by those who appreciate the finer things in life. It is little wonder then that some of the top names in gunmaking offer a range of luggage for the discerning traveler. Pieces of uncompromising quality that are practical, stylish and will stand up to a lifetime—and more—of hard use. Just as a best gun is a perfect marriage of form and function, an article of fine luggage is made to not only attract the eye but also provide years of service. 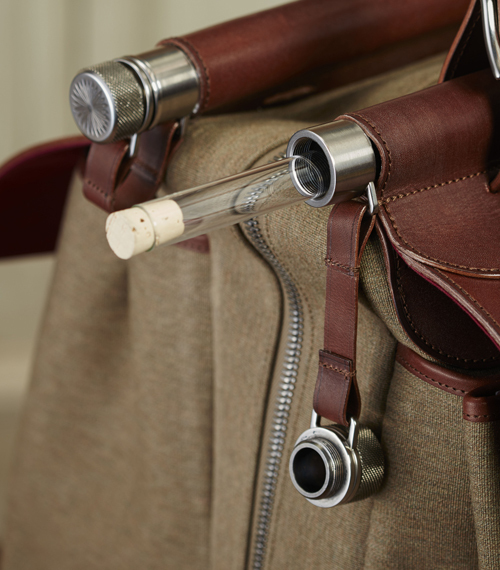 The fine-luggage line from James Purdey & Sons is no exception. 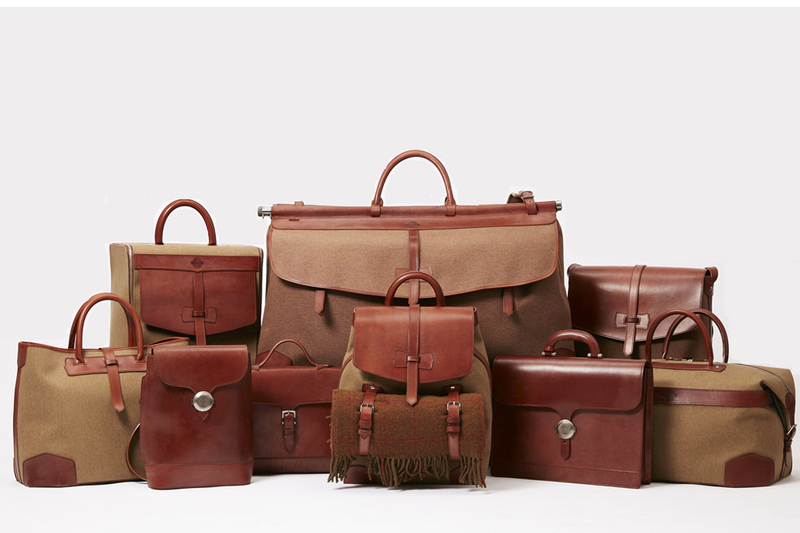 Ranging from fully bespoke trunks and hat cases to travel bags, briefcases and backpacks, each piece is meticulously assembled and stitched by master craftsmen in Italy, France and England. 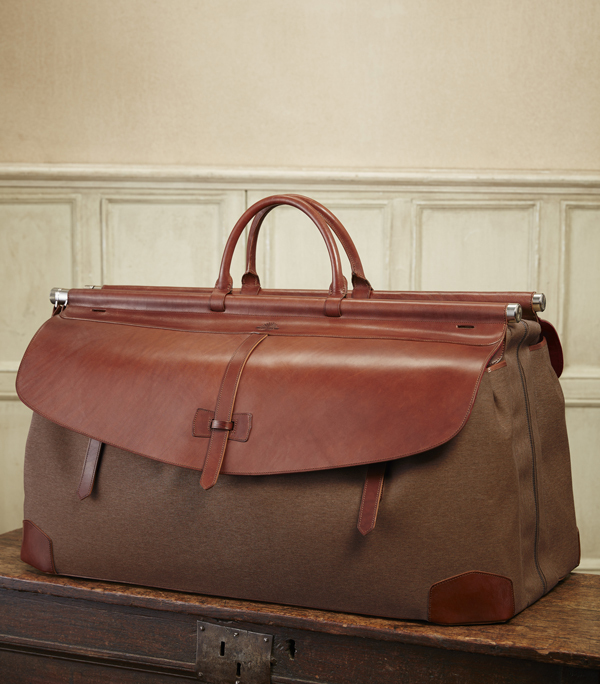 The fully bespoke Audley Trunk. Naturally, only the best materials are used. The leather, for example, is produced by a centuries-old process known as oak-bark tanning. It takes nine months to complete and is employed by only a few tanneries in the world. The long, slow process ensures that a hide’s fibers remain in their natural weave, giving the leather greater tensile strength and durability. Purdey artisans then select the best skins, just as wood would be hand picked for a gunstock. Another material used is nettle cotton canvas, sourced from the last traditional cotton weaver in England’s West Country. It is a recreation of fabrics used by the Swiss Army in the Second World War, combining durable nettle fibers with cotton and finished in a way that makes it water- and dirt-resistant. The yarns are dyed in various shades and blended to echo the colors of the countryside, giving the fabric a distinctive look and feel. But the beauty of this luggage is more than skin deep. Every piece reflects attention to detail and design—a balance struck between aesthetics and functionality. Witness The Side by Side Weekender. This shooting bag has rounded handles, a reinforced leather base and corners, and large internal and external pockets with ample room for clothing and kit. It also harbors some secrets, such as a hollow, carbon-fiber frame with compartments for cigars and even drinks (glass “flask” included) and removable padded gun slips for storing a takedown shotgun. What better blend of tradition and innovation? 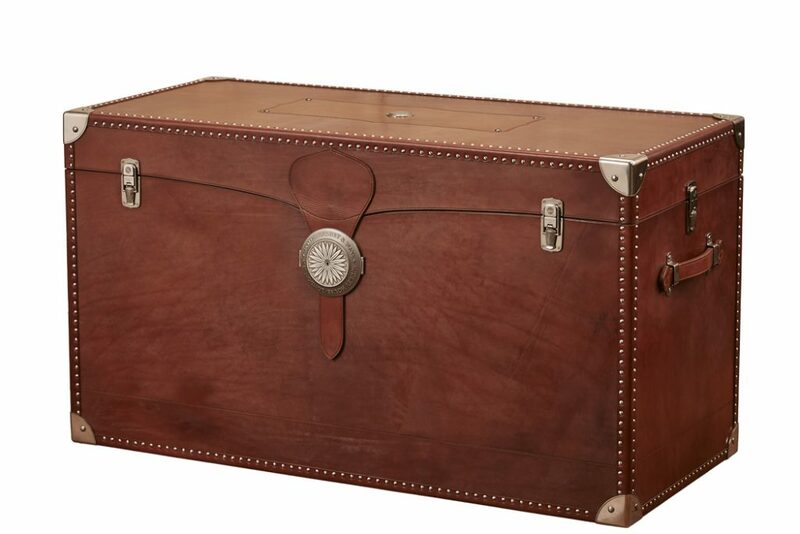 The Side by Side Weekender, with hidden compartments for “flasks” or cigars. As with the firm’s guns, Purdey’s luggage is heirloom quality: built to be used fully, then passed to the next generation. Every piece is serial numbered and registered in the company’s records. Whether for an adventure, a business trip or a weekend in the country, well-crafted luggage reflects pride of ownership and a taste for the best. Ruinously expensive, almost preposterously élitist, leading to giddy highs and suicidal lows, driven-grouse shooting is one of those sporting challenges that exceeds.